There is no other marine event quite like the Sanctuary Cove International Boat Show. 2019 marks the 31st anniversary of this world-famous festival, where fortunes are launched and dreams set sail. 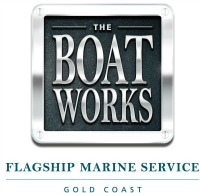 Don’t miss four days celebrating everything marine, with the industry’s latest and greatest showcased against the spectacular backdrop of the Marine Village at Sanctuary Cove on Australia’s Gold Coast. To book a meeting with one of our team, or a guided tour on any of these vessels, please make an appointment below. For those looking for used multihulls, we will have a dedicated Pre-Owned Brokerage Display on the marina. Come and talk to the specialists, whether you are looking to buy or sell we can help you. 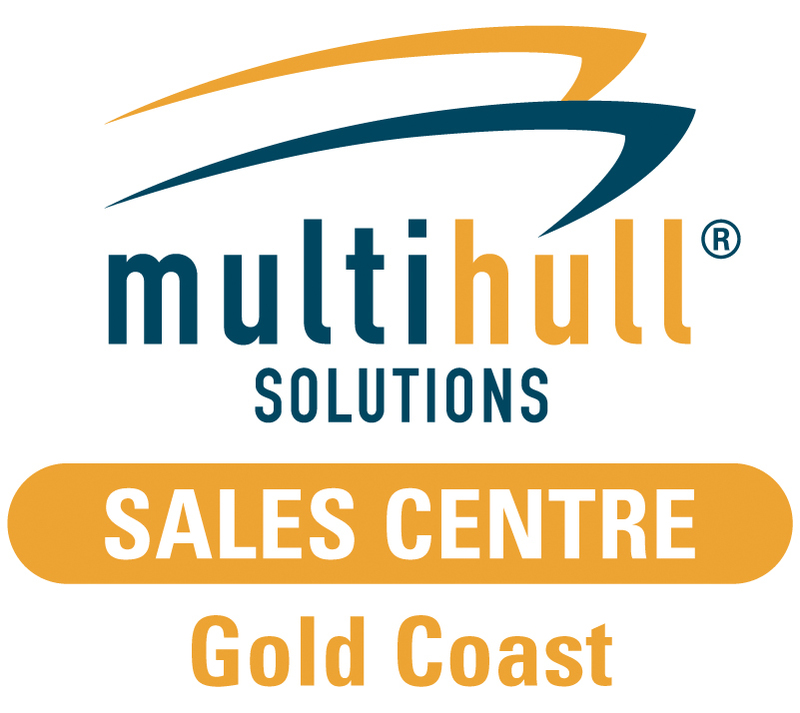 Along with this impressive line-up of brand new multihulls, our Gold Coast Sales Centre will be open for you to browse a huge range of pre-owned multihulls over the same weekend! Located at T he Boat Works shipyard, over 15 quality, pre-owned multihulls will be available for inspection. View the boats on display here. For more details, visit the Sanctuary Cove International Boat Show website.